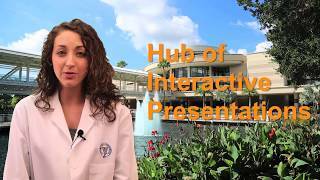 Discover Pittcon - Alligator Alley Expo Park On this episode of Discover Pittcon, we highlight Alligator Alley. This interactive expo park offers the Lab Gauntlet, Nexus Theaters, Virtual Reality, the DemoZone, Lego Car Racing, Expo Mixers, an Alligator Meet ’n Greet and the Piton Booths. 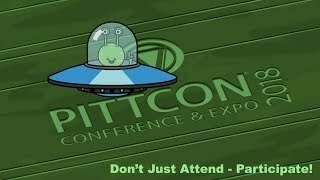 Alien Lifeform Detected at Pittcon 2018 Don't just attend....participate! 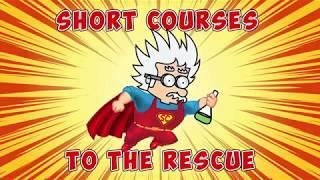 Discover Pittcon: Short Course, to the Rescue! Having a problem in the lab? Need a solution? 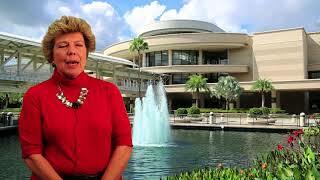 See how Pittcon Short Courses can can save the day. Discover Pittcon - Technical Program On this episode of Discover Pittcon, we highlight the 2018 Technical Program. With more than 2,000 technical sessions, Pittcon makes it easy for you to get connected to the latest research and developments from leading scientists from around the world. Discover Pittcon: Nexus Theaters On this episode of Discover Pittcon, we highlight Nexus Theaters. Nexus will be two theater style settings on the exposition floor where you can participate in interactive presentations. These 30-minute sessions will be informative, engaging and dynamic. Discover Pittcon: The 2018 App On this episode of Discover Pittcon, we highlight the 2018 App. 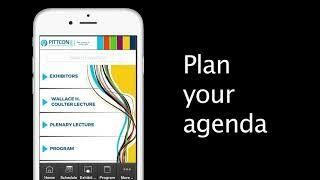 The app and online planner is the best way to plan your Pittcon. Disocover Pittcon: 2018 Waters Symposium On this episode of Discover Pittcon, we're shining a light on the 2018 Waters Symposium. The Twenty-Ninth Annual Waters symposium will recognize the history, science, and applications of the technologies associated with Ambient Ionization Mass Spectrometry for Imaging and Analysis. 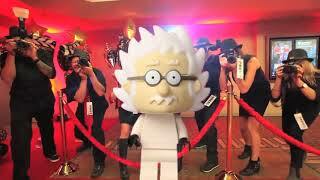 Discover Pittcon: Pittcon 2018 Award Recipients On this episode of Discover Pittcon, we highlight the 2018 Award Recipients. See who won one of the many prestigious award being presented at Pittcon 2018. 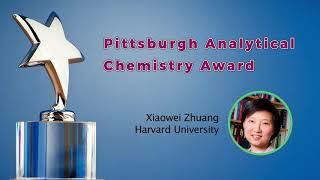 View the winners and check out their symposiums. 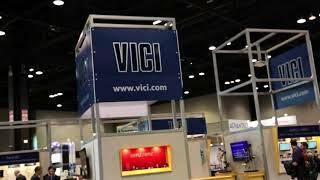 Discover Pittcon: Expo On this episode of Discover Pittcon, we’re shining a light on the Expo. Discover Pittcon: 2018 Short Courses On this episode of Discover Pittcon, we’re shining a light on the Short Courses. 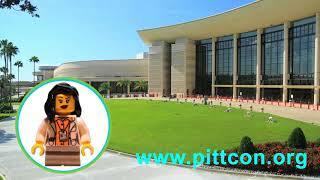 Pittcon offers more than 100 beginner and intermediate level courses. Courses for broad-based application and general lab functions include lab management, quality control, technical writing, statistics, data management, and lab safety.